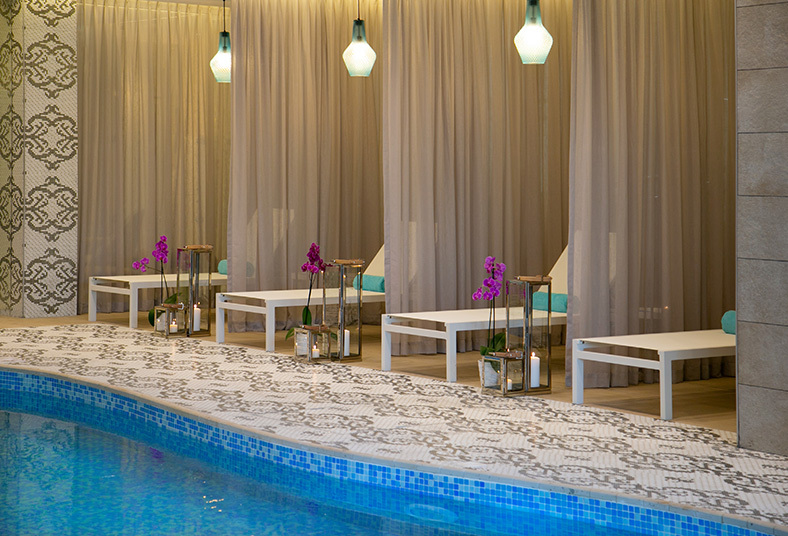 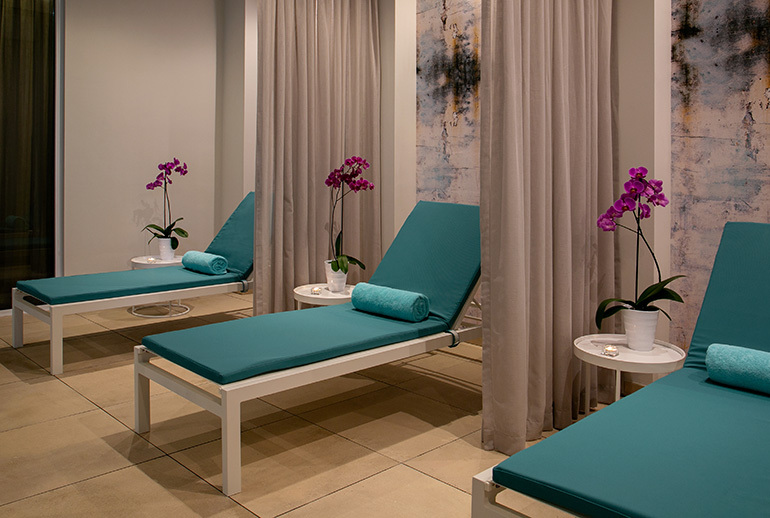 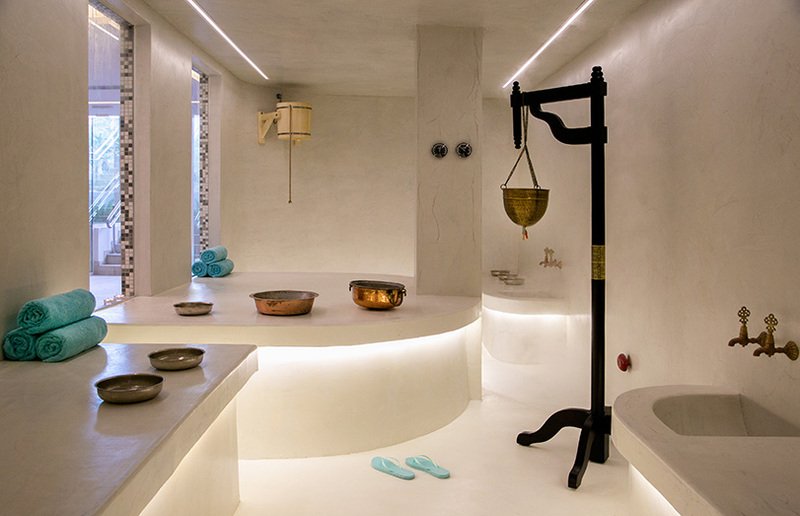 Pamper yourself at our brand new Angels Spa offering relaxation, fitness and health, a welcome retreat from life’s stresses for both body and mind. 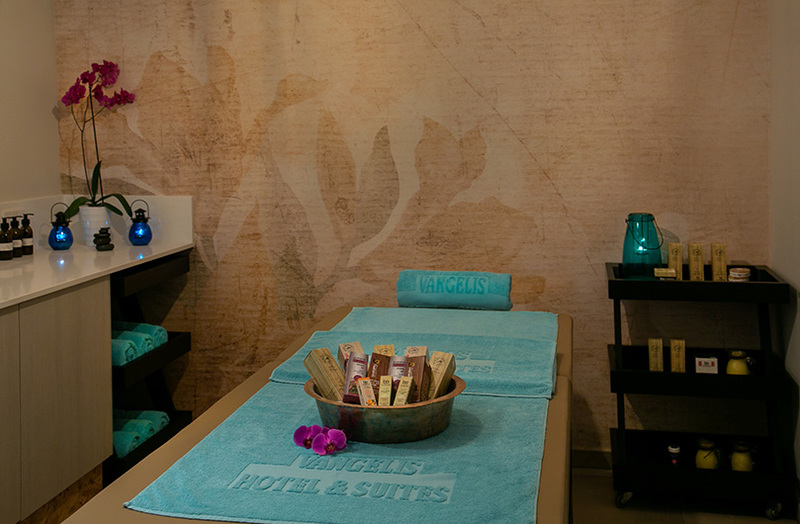 We have a wide range of packages for rejuvenating treatments that will suit every individual guest’s needs. 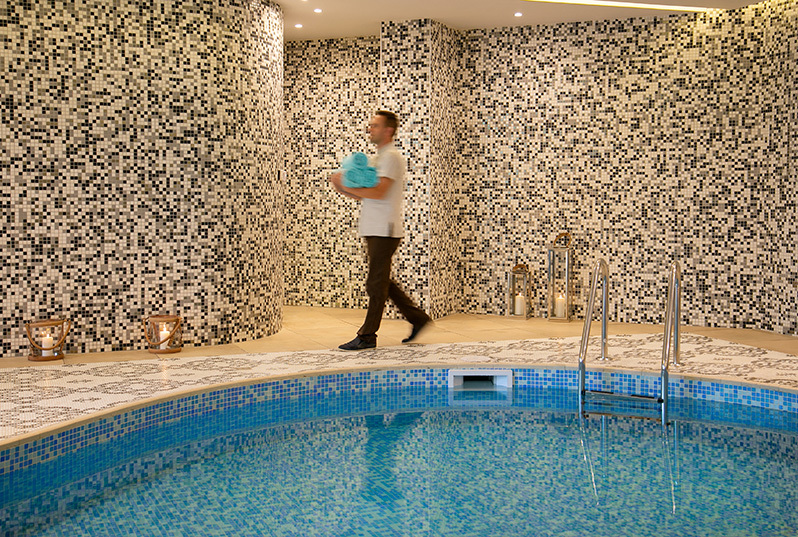 Facilities include a sauna, changing rooms, lockers, and an indoor swimming pool which is heated in winter. 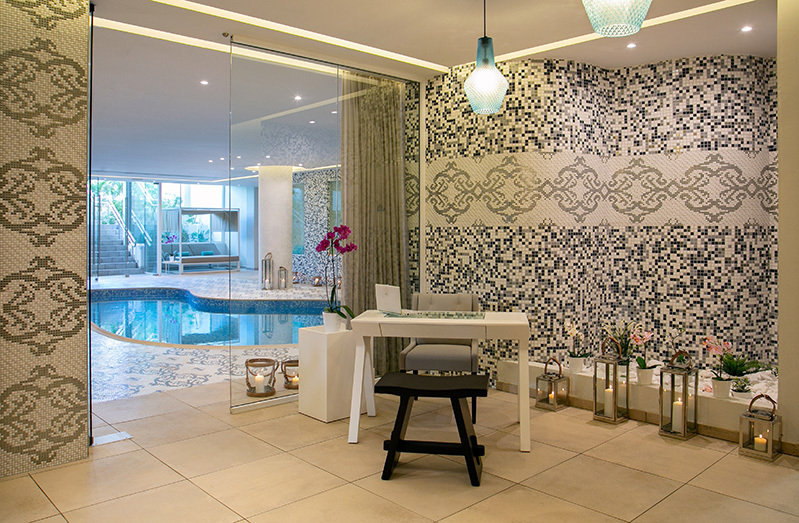 A fully equipped gym will help you keep up with your fitness regime exercising all muscle groups.